Minneapolis-St. Paul – The Minnesota Timberwolves today unveiled the new name and identity for their recently acquired NBA Development League Affiliate in Des Moines. The team, formerly the Iowa Energy, has been renamed the Iowa Wolves, and their new logo and wordmarks can be downloaded at www.timberwolvesmediacenter.com. The name and identity was unveiled in Des Moines this afternoon during a press conference to officially welcome the team to the Timberwolves organization. Speakers at the event included Timberwolves Majority Owner Glen Taylor, President of the NBA Development League Malcolm Turner, Timberwolves Head Coach & President of Basketball Operations Tom Thibodeau and Timberwolves CEO Ethan Casson. 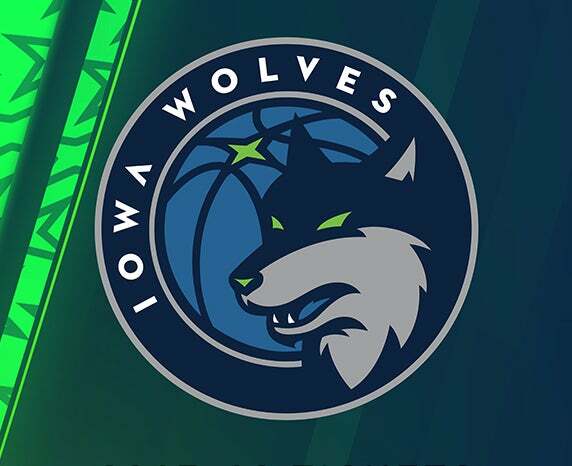 The Iowa Wolves rebrand follows the Timberwolves own unveiling of a new logo this past April. The logos were created by the same designer, Rodney Richardson of RARE Designs, whose resume includes recent identity designs for the NBA’s Charlotte Hornets, New Orleans Pelicans, Atlanta Hawks and Sacramento Kings. 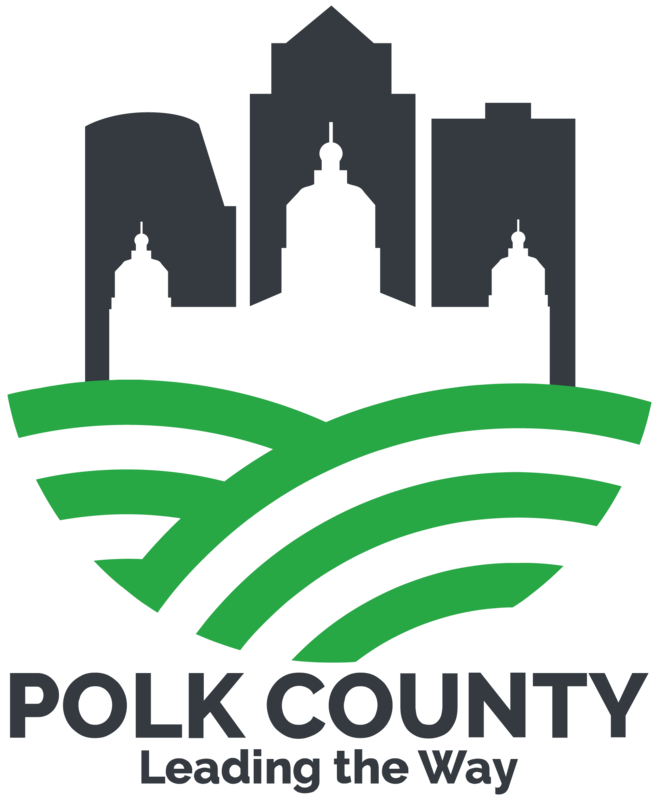 The logo is meant to give a nod to the original Timberwolves logo while serving as a mark that aligns the two teams. More on the Iowa Wolves logo meaning and creation process is explained by Rodney Richardson in a video that can be viewed here. The Timberwolves finalized the purchase of the Iowa organization on May 3, 2017. They are now one of 26 teams to own or operate an NBA Development League affiliate. This announcement is the latest in a series of announcements tied to the new era of Timberwolves basketball. With new leadership on the court and in the boardroom, the franchise is poised for more significant changes in the coming months. Target Center’s renovation project, complete with new premium spaces, seating and concourse improvements, is expected to hit the finish line in time for the beginning of the 2017-18 season. The team’s limited partnership group now includes the first Chinese minority owner in major professional sports, John Jiang, in addition to New York real estate mogul Meyer Orbach. The franchise will also enter its first season with the Iowa Wolves for the 2017-18 season.